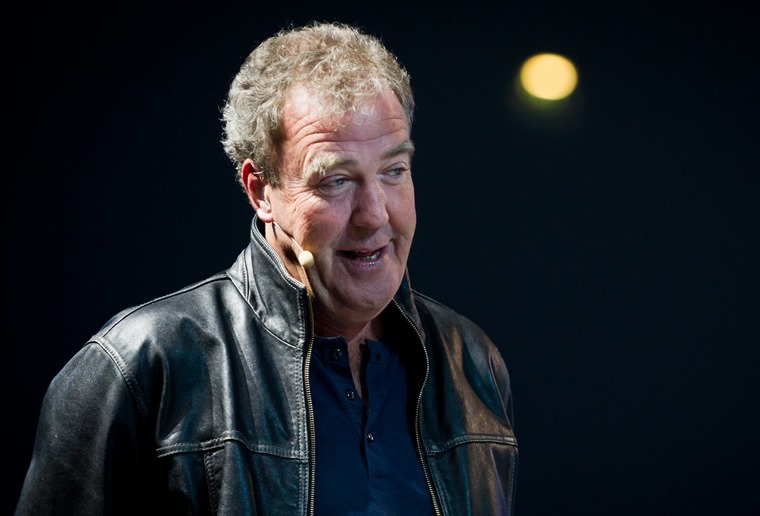 With the summer hiatus officially under way, it’s usually a quiet time for the motor industry. However, with the recent heatwave and summer sport giving consumers a feel-good factor, the new car market grew 1.2% last month. Following the launch of the smaller M2 Competition, lease deals for the BMW M5 Competition arrived this week. With a 25bhp power boost over the standard car and a heavily revised suspension set-up, it’s the most driver-focussed M5 to date. 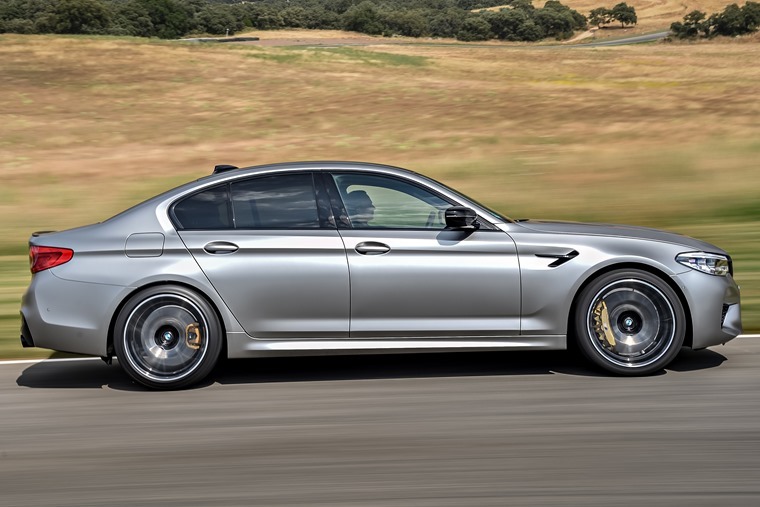 Unlike its smaller sibling, however, it won’t replace the standard M5. Instead it’ll sit alongside it. Read more about the super-saloon here, or find lease deals here. 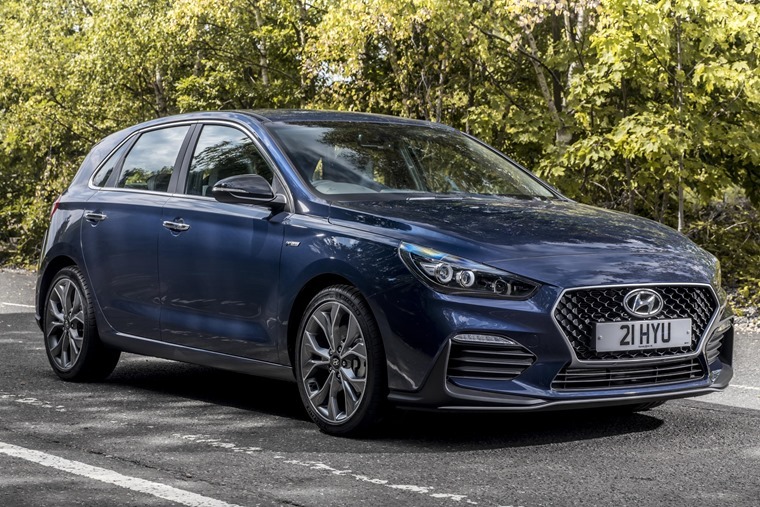 If you’re after something a little sporty, but with slightly less hefty running costs, Hyundai announced further details of its i30 N Line – a new model that gets the looks of the hot 930 N hot hatch, but keeps the more practical and economical 1.4-litre turbo petrol engine. 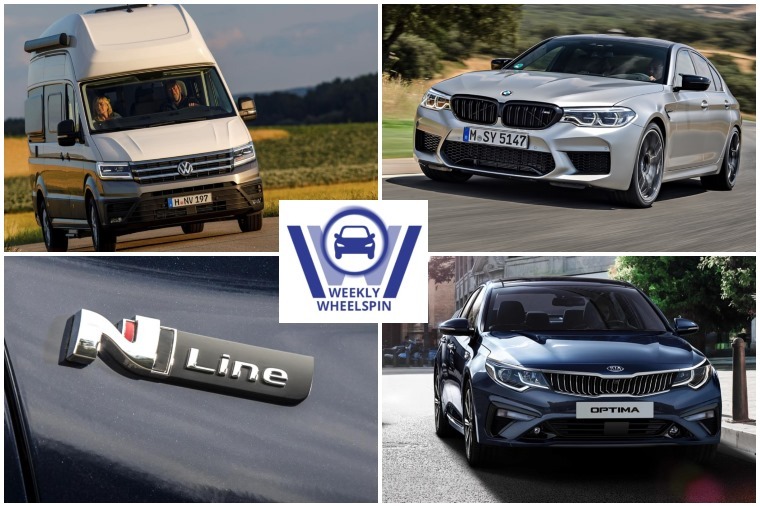 It’s a tactic we’ve seen from manufacturers before, with Audi’s S Line, BMW’s M Sport and of course Mercedes’s AMG Line cars offering sporty styling tweaks without the associated power. You can check out Hyundai’s effort here. 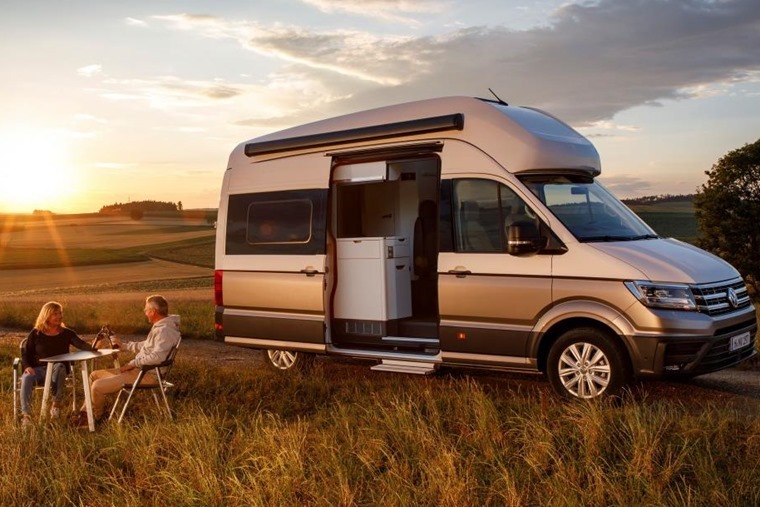 While it’s too late to take advantage of this summer, if you’re considering a campervan, Volkswagen has launched its largest to date. Say hello to the Grand California. At over six metres long, it’s based on the latest Crafter and comes kitted out with everything you need for a family trip away. Tempted? It’ll be available in early 2019, in time for next year’s break. 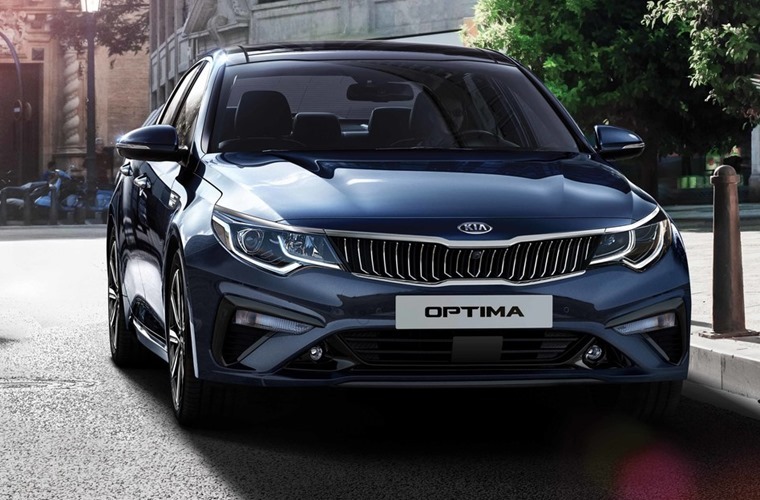 Finally on the new car front, Kia has revised its Optima Saloon and Sportswagon, with both receiving a minor exterior facelift, as well as a new diesel engine and a tweaked range-topping petrol. Here’s what you need to know. Surprise surprise, it’s Tesla’s Elon Musk that’s been causing the biggest waves on Twitter this week, but it’s got nothing to do with farting unicorns this time. No, in what could be a rather sensible move, he is considering taking Tesla private, selling off existing shares at $420. Why? Because he reckons the only way to make Tesla the company that he believes it will be. Let’s just hope he has enough money to truly put it into practise and that his shareholders follow his move. 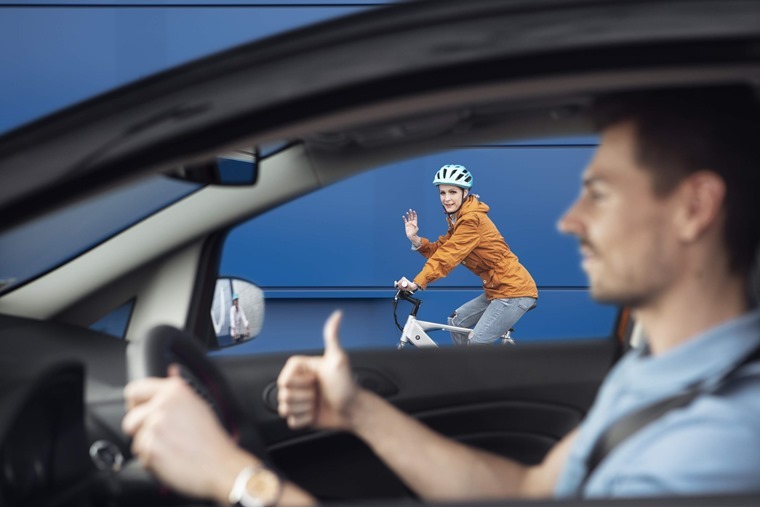 When the government recently announced measures to crack down on motorists who drive too close to cyclists, social platforms lit up with comments and reactions about the introduction of the minimum distance of 1.5m and £100 fines and three penalty points for drivers caught ignoring it. 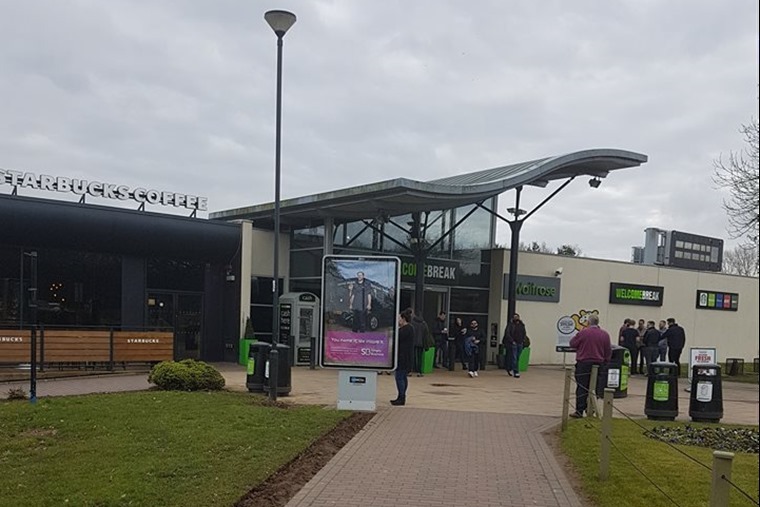 With the summer getaway now under way, chances are if you’re travelling by car it’s highly likely you’ll be paying a visit to one of the UK’s 111 motorway services. And now, a new survey has revealed that some of them are significantly better than others when it comes to customer satisfaction. Our final feature this week comes from Al Suttie, an automotive journalist, who has been considering if the end is nigh… for automotive journalism. What with all the talk of autonomous tech and the potential for the traditional driving test to be redundant within a few decades, it’s certainly a though worth considering. 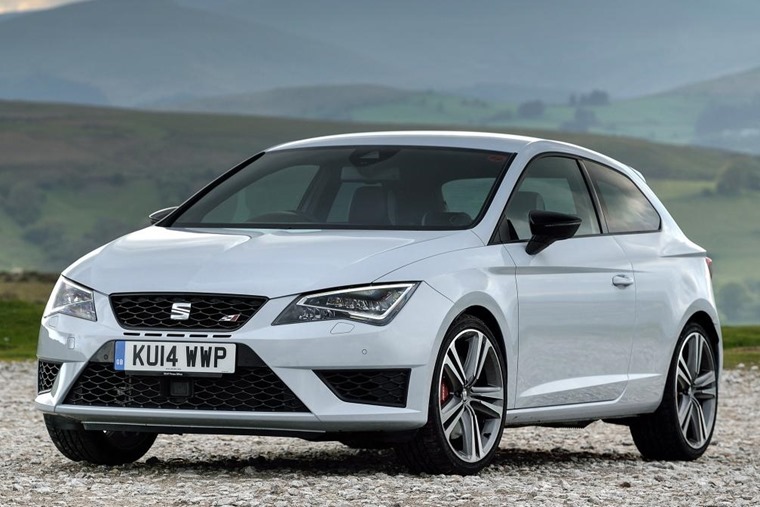 News came in this week that another of Volkswagen Group’s hatches – the Seat Leon – will no longer be available in SC three-door format. It’s not the first either – the latest Up!, Ibiza, Polo and upcoming A1 won’t be available as a three-door either. In fact, Skoda Citigo and current Golf are the only VAG hatchbacks to offer the three-door format, neither of which will be renewed in their next generations. It’s a phenomenon we investigated a while back: here’s a look back at the reasons the three-door car is dying out.